Work began on the Clarke and White web site today. 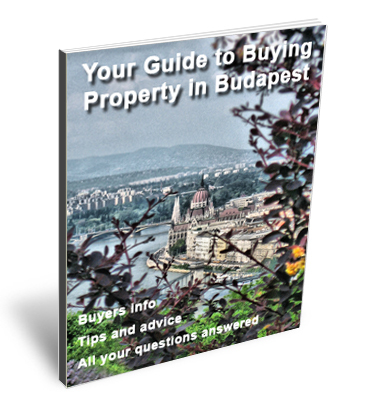 The aim of the site is to bring a fresh new look at the way we search for property in Budapest. The project is expected to be complete by mid February 2015 at the latest.